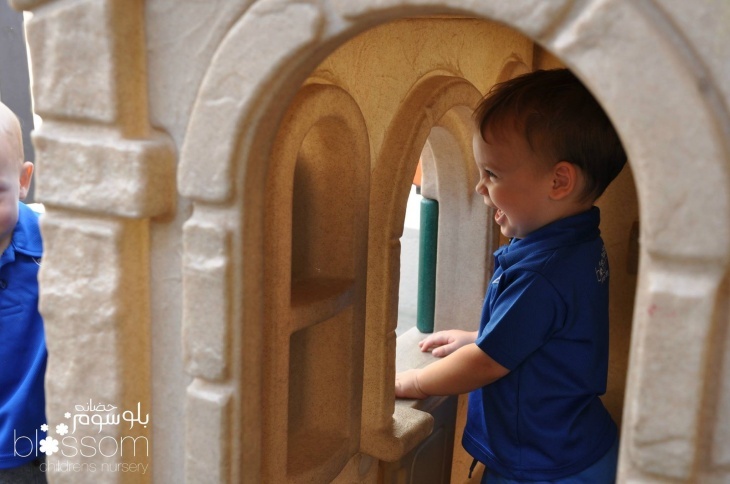 The Blossom Nursery is leading British Curriculum Nursery in Dubai. Blossom's deep focus on learning through exploration, curiosity, imagination, creativity and above all experiences is evident throughout the day and has measured impacts for children aged 0-6 years. Secure and stimulating early years education experience! A team of women who make magic each day is employed to do just that - create wondrous opportunities and make play and learning central. The team is active at education events and in associations working to deliver a first-class early years experience that builds both school readiness and experiences that will allow children to gain their confidence, believe in themselves and work to achieve towards their goals.